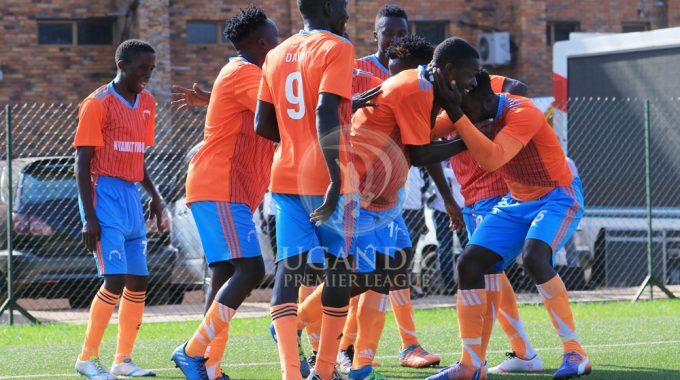 Tooro United will be attempting to complete a first ever double over Bright Stars when the two sides meet on Wednesday afternoon. 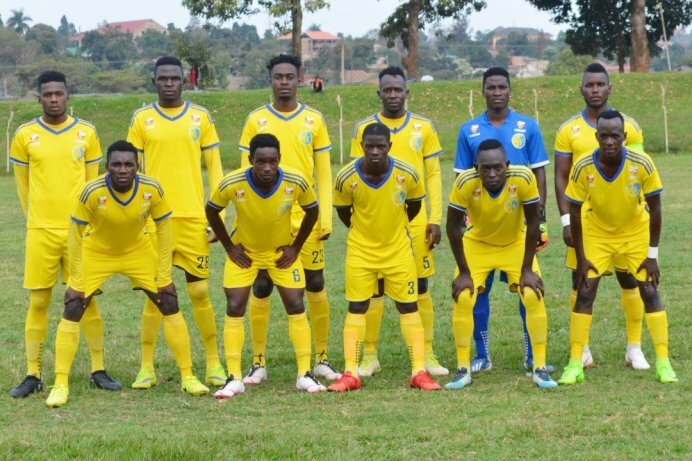 Wasswa Bbosa’s side defeated the Stars 2-0 in the first game and with both sides currently not in the best of form, Tooro will fancy their chances in this one too. Bright Stars have been in desperate form recently having gone 11 games minus tasting victory in the League (D6 L4). Their last victory dates back over two months ago in the 3-0 win away to Paidha Black Angels on December first. In their last game, they were outclassed 3-0 by Vipers in a game that they were dominated from start to finish. Currently seated 11th with 24 points, Bright Stars know that they need to start collecting points as soon as possible if they are to avoid being dragged into the relegation battle. For Tooro, they go into the game in 7th with 28 points and a win would see them climb as high as 5th, that is if they score as many as five. In the game at Kakyeka, relegation bound Nyamityobora play host to in-form Bul FC. Nyamityobora who have changes coaches twice this season are in desperation mode as they start the day second from bottom, 10 points adrift of safety. The Abanyakare have also lost all their last four League games, conceding 8 goals minus scoring any. If they are to stand any chance of staying in the League, they have to win at least 7 of their last 10 games and looking at their fixture list, at home to Bul looks one of the good bets to take all three points. However, Bul have been in good form lately winning three of their last six games (D1 L2). This will be the third ever meeting between the two teams. The first two saw Bul 1-0 in the Cup before a 2-2 draw in the League last month.